Hooked (2014) explains, through anecdotes and scientific studies, how and why we integrate certain products into our daily routines, and why such products are the Holy Grail for any consumer-oriented company. 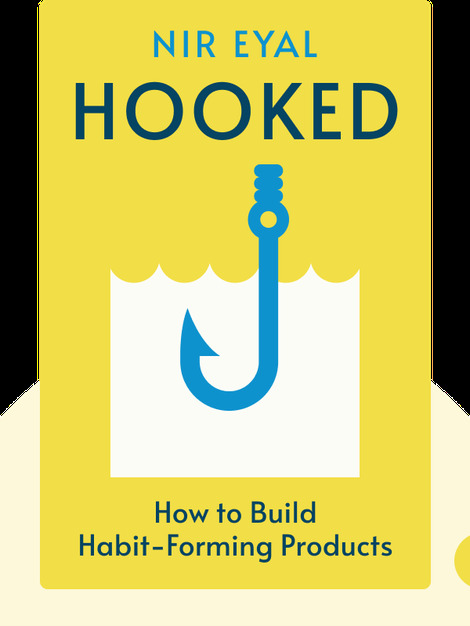 Hooked gives concrete advice on how companies can make their products habit-forming, while simultaneously exploring the moral issues that entails. 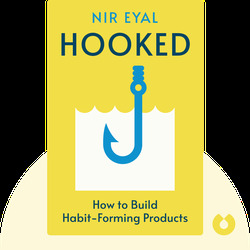 Nir Eyal is a writer, teacher and consultant who has long advised start-ups and other businesses on designing successful products. He is the founder of two start-ups, both of which have since been acquired, and he contributes regularly to magazines like Forbes, TechCrunch and Psychology Today.